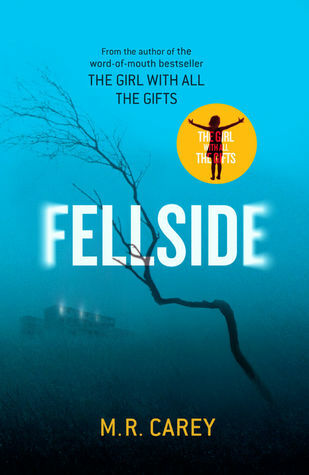 The major news from Goodreads this week is that actress Emma Watson has joined and created a feminist book club called “Our Shared Shelf“. The first book to read in the group is My Life on the Road by Gloria Steinem. 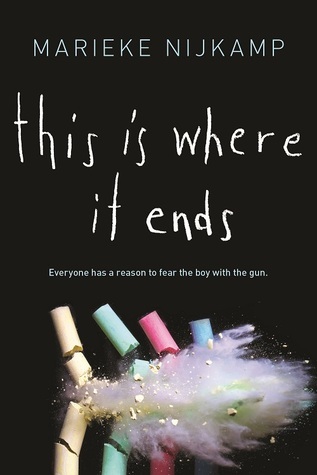 This Is Where It Ends by Marieke Nijkamp: A lot of critical acclaim for this book, which pubs this month. 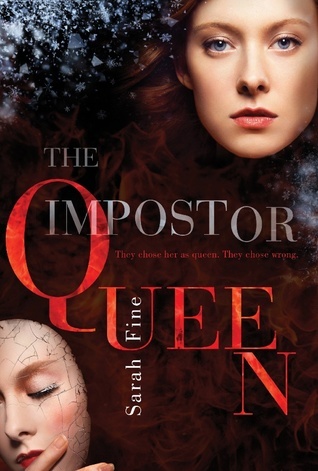 The Imposter Queen by Sarah Fine: Received this book for Christmas! 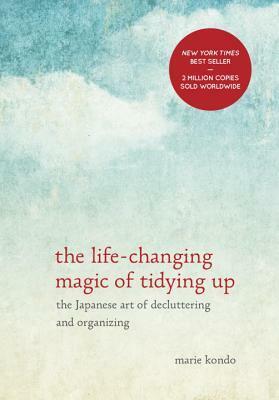 The Life-Changing Magic of Tidying Up by Marie Kondo: Because sometimes I feel like a slob. The Viking Wants Forever by Koko Brown: Based on a Twitter recommendation from Rebekah Weatherspoon, who runs the Tumblr/Twitter for @WOCinRomance, this is the story of an interracial couple with time travel and sweet romance.